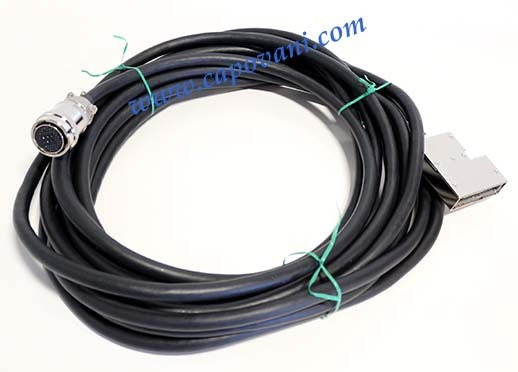 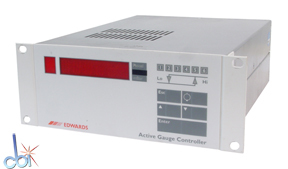 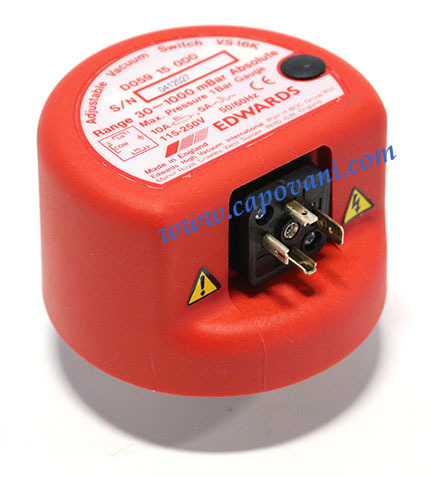 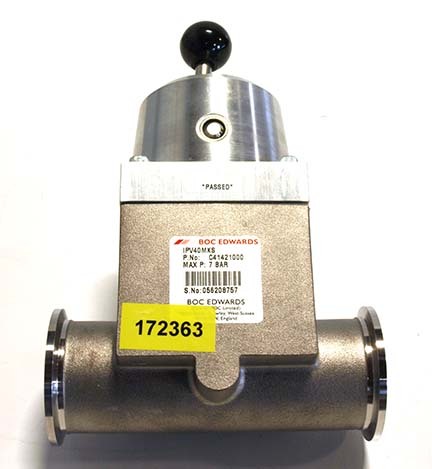 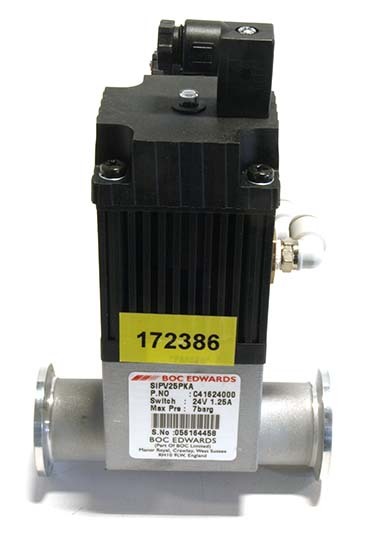 BOC Edwards Part number D02392000. 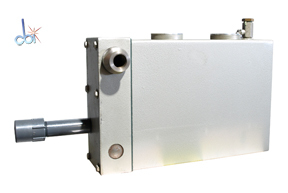 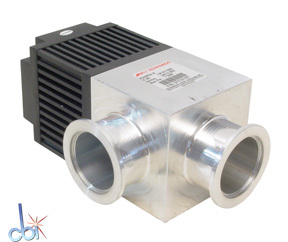 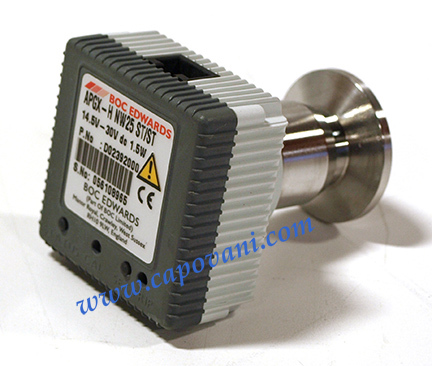 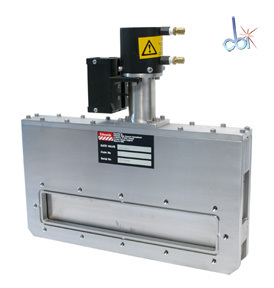 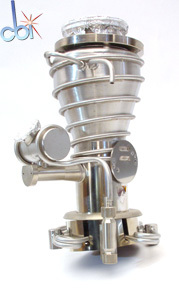 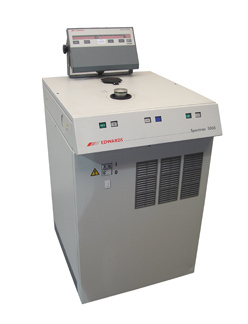 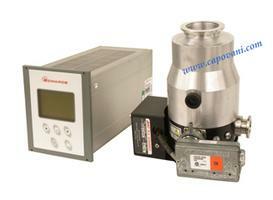 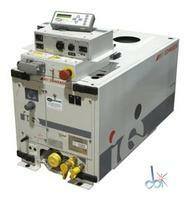 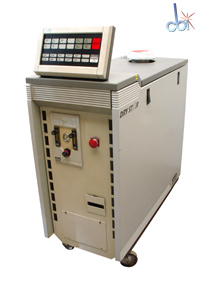 including APG100 Pirani, convection, thermocouple, strain, inverted magnetron, wide range and active ion gauges. 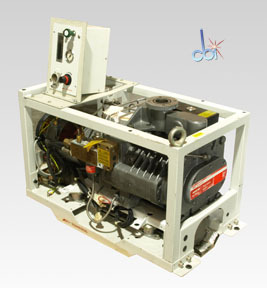 Pump will be rebuilt once sold. 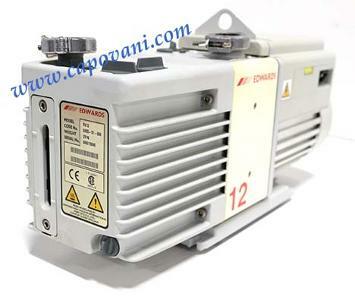 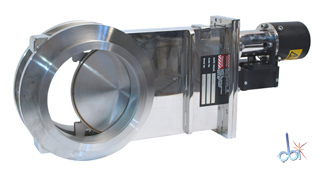 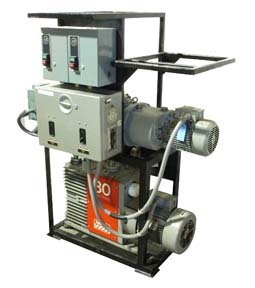 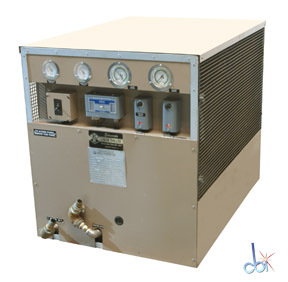 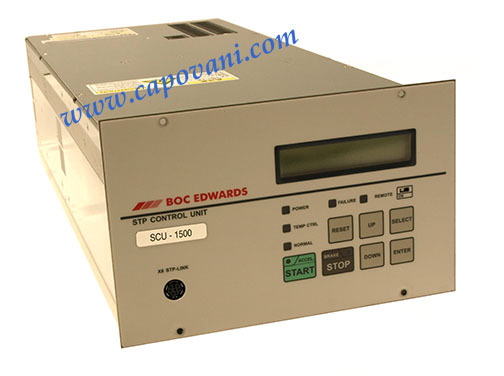 Turbomolecular Vacuum Pump Control Unit. 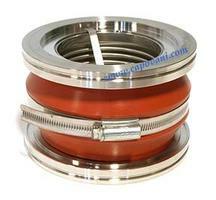 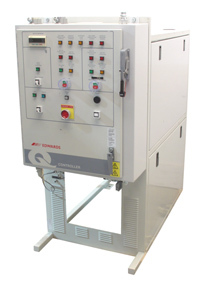 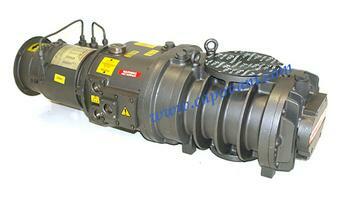 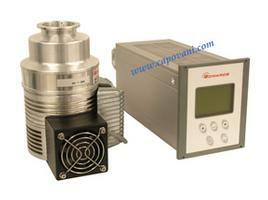 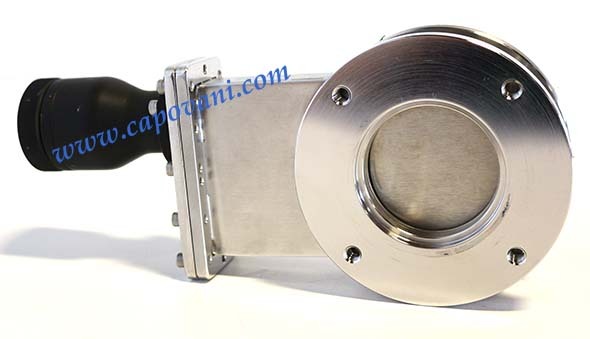 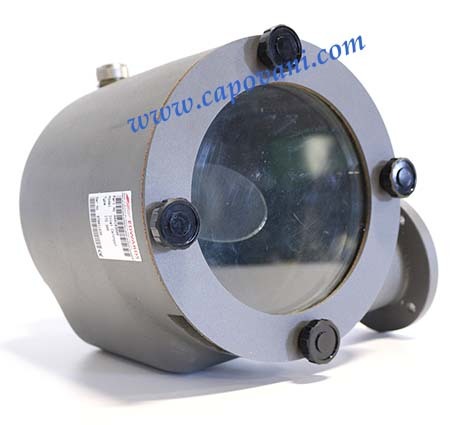 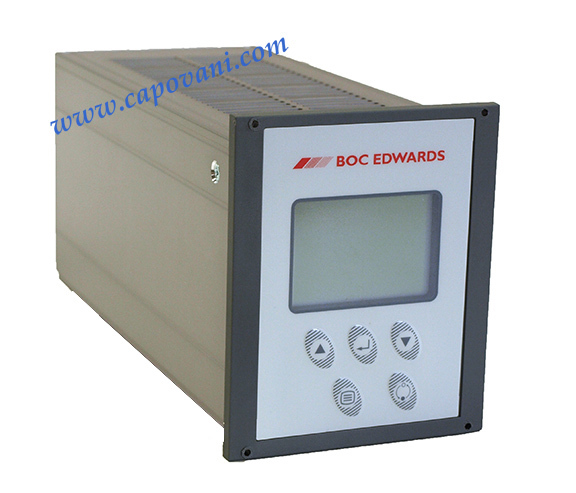 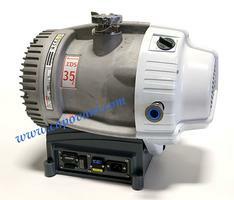 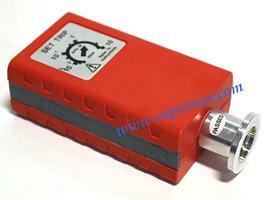 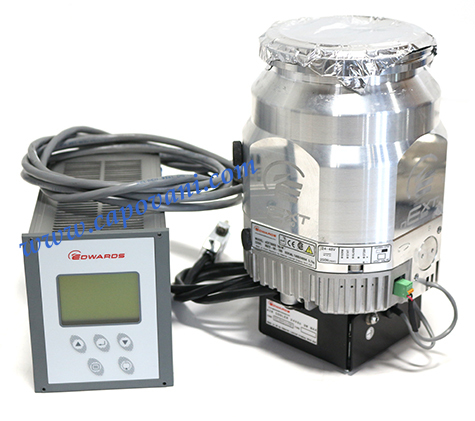 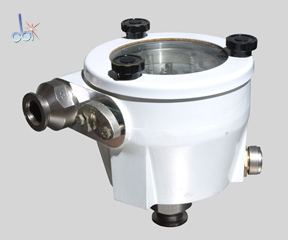 Control and Enclosure for QDP80/QMB500 Vacuum Pumping System. 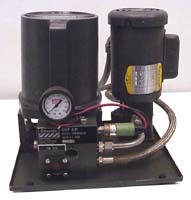 Pumping systems need rebuilding; inquire on pricing. 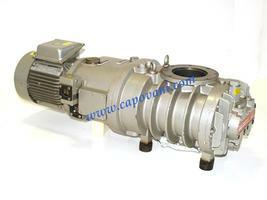 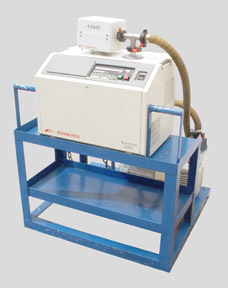 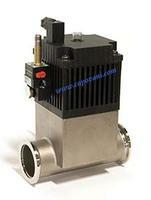 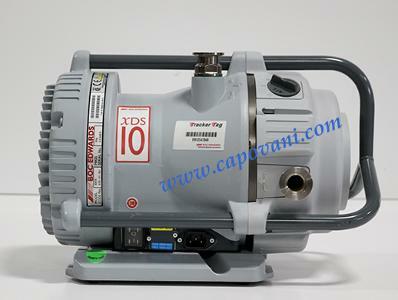 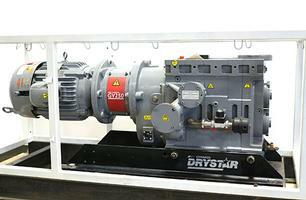 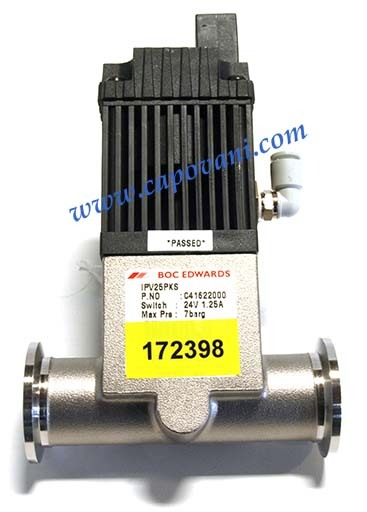 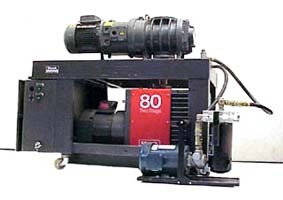 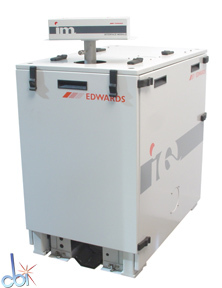 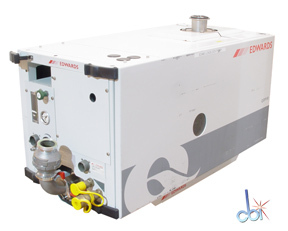 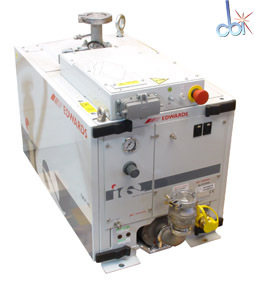 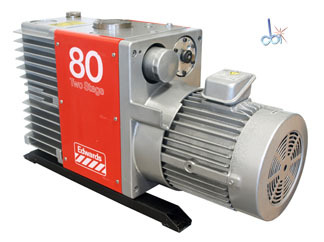 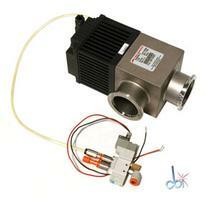 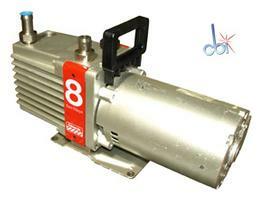 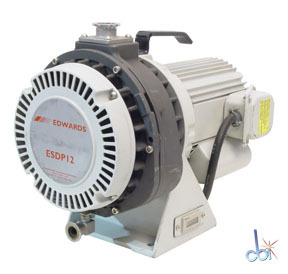 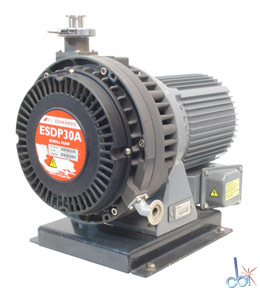 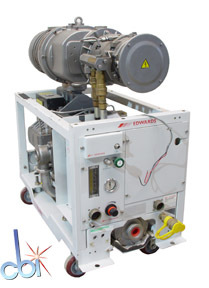 --Large capacity BOC Edwards GV600F Drystar dry mechanical pump. 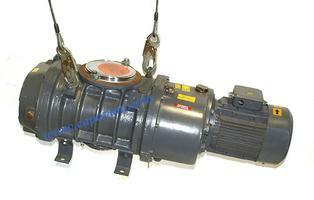 --Aerzen GLB.15.11 HV-07 roots blower. 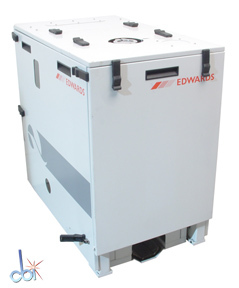 The design of the Edwards GV dry pumps is based on the well-proven claw technology for dry pumps. 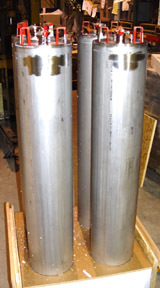 Two pairs of claw shaped rotors on two shafts rotate in opposite directions to trap and compress the pro­cess gas which flows along the axis of the shafts between the claw pairs. 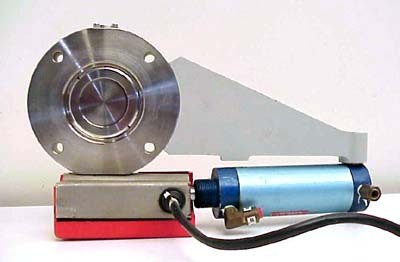 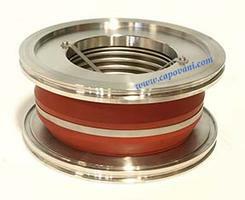 Low vacuum bearings (at the exhaust stage of the pump) are protected from the process stream by a unique gas-purged shaft-seal. 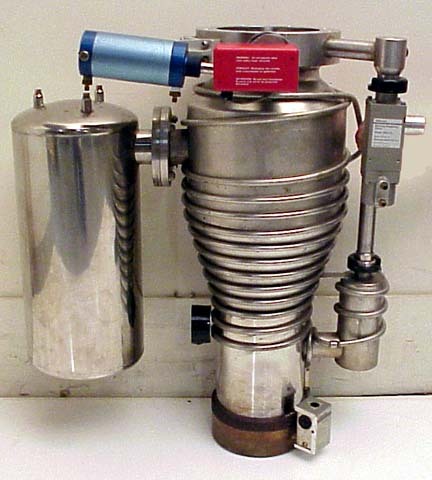 Compressed air is fed to the shaft seals which prevents the ingress of process contaminants, including gases, vapors and particulates. 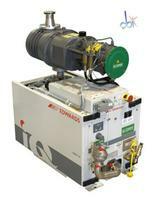 GV pumps can offer real cost of ownership savings. 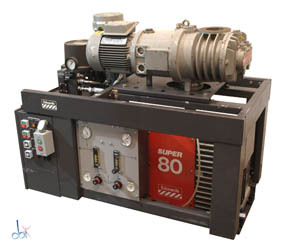 The GV pumps are robust and reliable, delivering a reduction in process downtime which would lead to lost production. 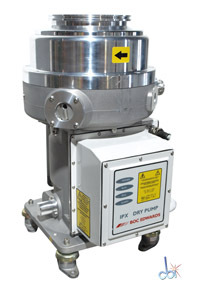 In addition, the minimized cost of routine maintenance (such as oil and filter replacement, spares inventory holding and oil disposal) all adds to the savings using GV dry pumps. 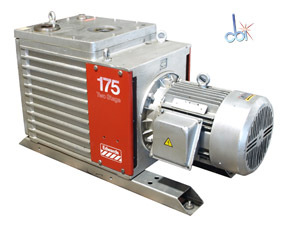 With service intervals of 18 months for re-greased bearings and 3 years for bearing changes, the GV pumps offer a highly reliable and cost effective alternative to piston pumps.